You may be forgiven for missing it amongst the Pixel noise but overnight Sonos announced their very own high end smart speaker, the Sonos One. 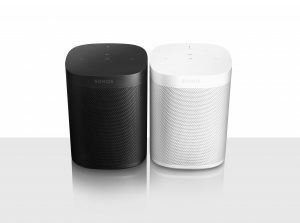 We have seen many high end speaker companies announce smart speakers in the recent months and today was Sonos’ turn. Their new smart speaker, the Sonos One, will launch with Amazon Alexa (in countries where it’s available) but will eventually support multiple voice services including Google Assistant which is arriving in 2018 (unfortunately there’s no eta beyond ‘sometime in 2018’). 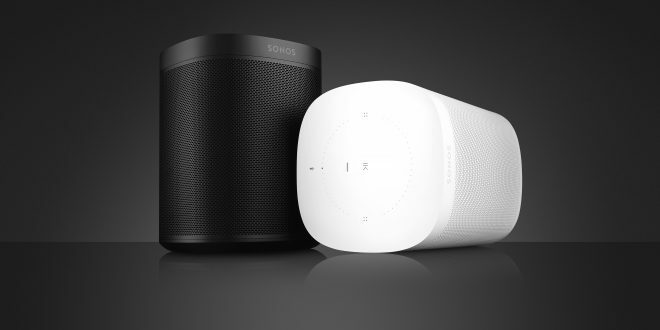 Sonos as committed to this agnostic approach which allows people to use whatever voice they want. For example, if you have people in the house who use different digital assistants Sonos can bring up whichever is called upon, once they’re all implemented simply setup the Assistant of your choice in the app and you’ll be able to call it up. Sonos are designing the speaker for lovers of great sound and promise to deliver a rich sound for any entertainment device. Of course, the company who brought to you multi-room speaker systems have enabled the ability to link multiple speakers, smart speaker or not. 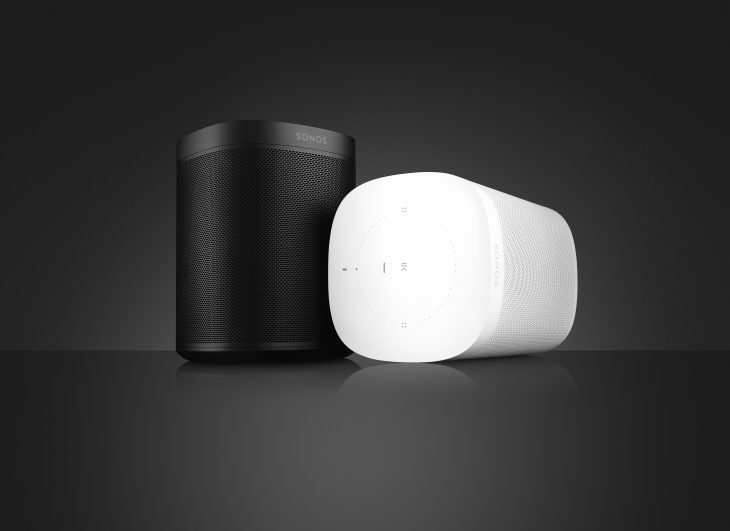 Sonos One thus fits seamlessly into your home Sonos system and is designed to unlock voice control for the entire Sonos home sound system. During their presentation Sonos made an effort to point out their dedication to the users privacy. There is a light on the top of the device that is hard-wired to the microphone and while the mic is on, the light is on. That way you know when your voice is being “recorded”. For those who do not want to use the voice activation you can turn the light, and thus the mic, off. 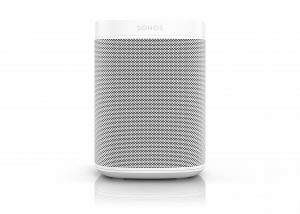 This privacy awareness is also where the existing Sonos Play1 comes in, with some consumers still getting the choice of having a non-microphone enabled Sonos speaker to add to their existing setups. 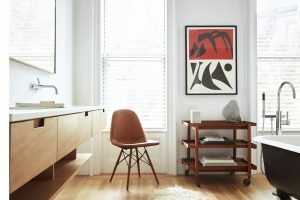 The Sonos One is an intelligent speaker when responding to voice prompts, reducing the volume of music when the microphone detects you interacting with it so you can better speak to it. Alongside the speaker announcement Sonos also announced that available today, current Sonos owners in the US, UK and Germany also get voice with Amazon Alexa through a free software update to existing speakers. 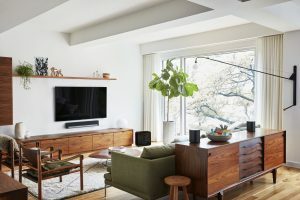 This function will come to Australian owners of the Sonos One when Amazon launch Alexa services here in Australia by means of a firmware update which will happen quietly in the background. Markets where Alexa is already enabled are also seeing updates today which will let them use their Alexa enabled devices like the Echo, Echo Dot and others to integrate with the Sonos platform to control it – a much requested feature from Sonos fans, you ask for it and Sonos are definitely listening. 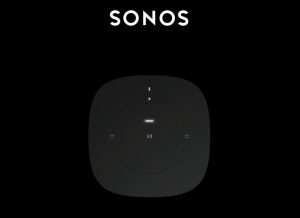 Coming too is the option to integrate Apple’s AirPlay technology into the speaker to allow for more options, it’s all part of Sonos wanting to please those same fans. 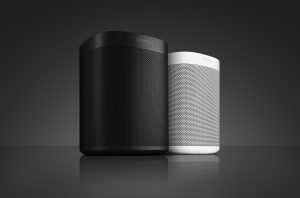 Sonos One is priced at $299AU and will be available globally on October 24. If you are interested it can be pre-ordered from today at the Sonos website. Previous How does our Google Pixel 2 pricing compare to other countries and other phones? that would be ideal. with the introduction of AirPlay today we hope Chromecast is on the horizon – have emailed them to ask.